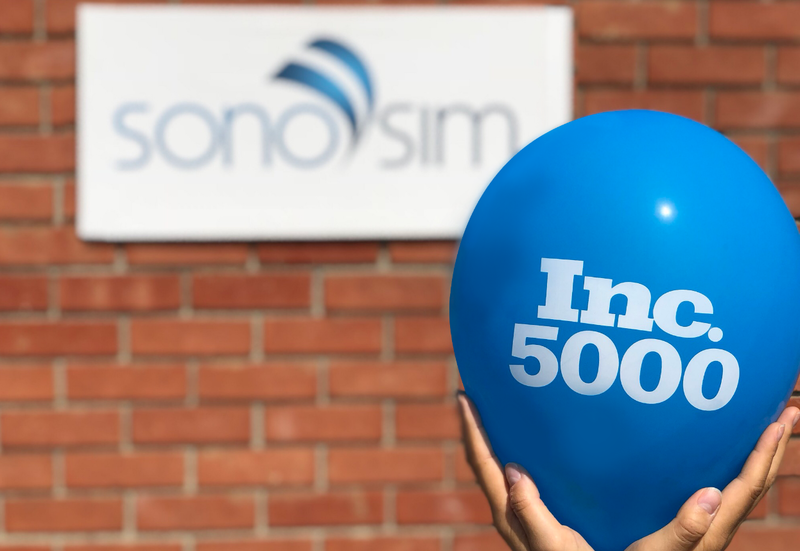 SonoSim Named to Inc. 5000 List of Fastest Growing Companies! In an effort to standardize and improve ultrasound training in residency programs, SonoSim has released mapping tools that demonstrate how SonoSim Modules match existing American College of Emergency Physicians (ACEP) and American Academy of Family Physicians (AAFP) ultrasound curriculum guidelines. SonoSim’s blended learning approach and cloud-based training are intended to help educators seamlessly integrate ACEP or AAFP recommendations into their current curriculum. Discover how SonoSim aligns with these recommendations below. 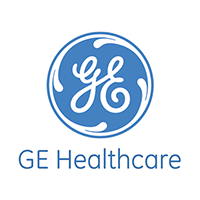 In October, GE Healthcare and SonoSim expanded our partnership to offer enhanced education services to new and existing ultrasound users around the world. We’re excited to bring together GE Healthcare’s renowned healthcare products with SonoSim’s ultrasound education and training expertise! 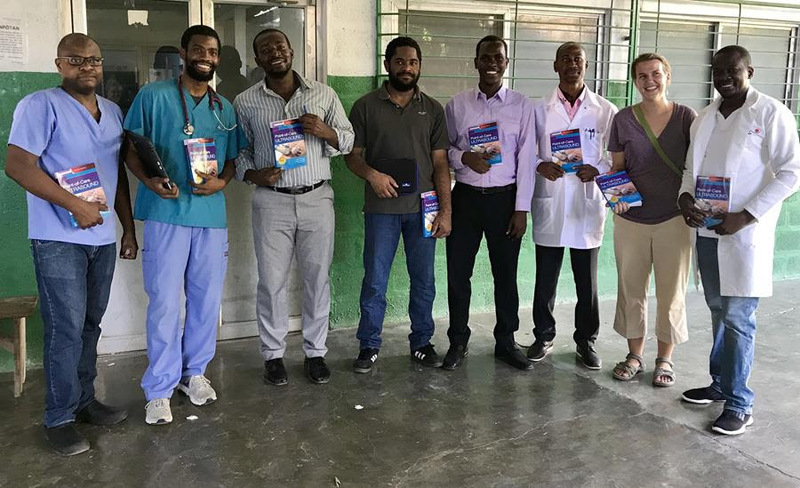 Atria Connect’s Project Haiti kicked off with nine teams of medical professionals traveling to Gonaïves, Haiti, equipped with the SonoSim® Ultrasound Training Solution. 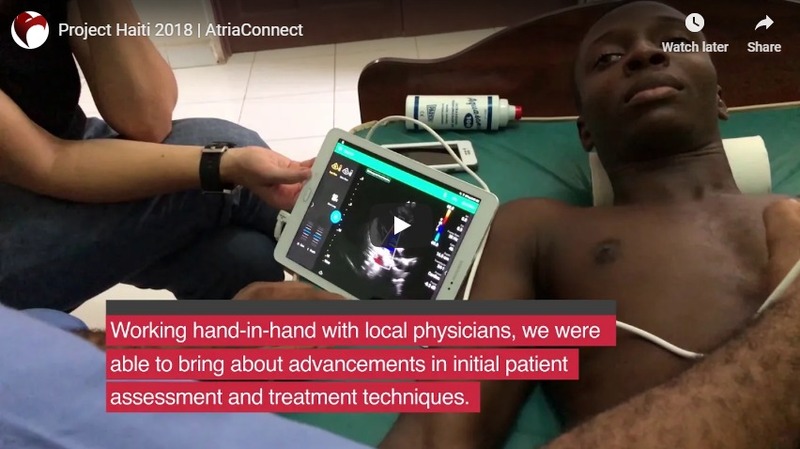 Collaborating with local doctors, Atria Connect was able to bring advancements in initial patient assessment and treatment techniques through bedside ultrasound education. 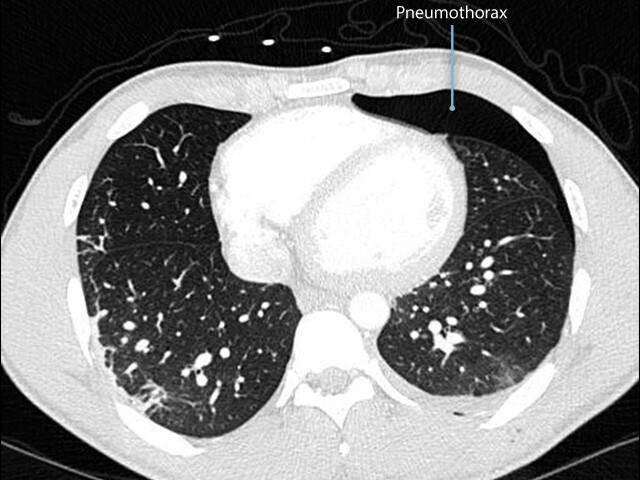 SonoSim CEO, Dr. Eric Savitsky, recently contributed an article to the Journal of the American Medical Association (JAMA) providing an overview of current diagnostic and therapeutic practices for spontaneous pneumothorax. SonoSim Announced as Inc. Magazine Award Winner! For the second year in a row, Inc. Magazine has named SonoSim as one of the fastest-growing private companies in the nation and in the top five fastest-growing education companies in Los Angeles. Seventy-five OB/GYN residents used SonoSim to simulate transvaginal scanning as a part of an ultrasound boot camp hosted by the Gottesfeld-Hohler Memorial Foundation. They trained on topics such as first-trimester pregnancy, twin gestation, and gynecologic ultrasound.